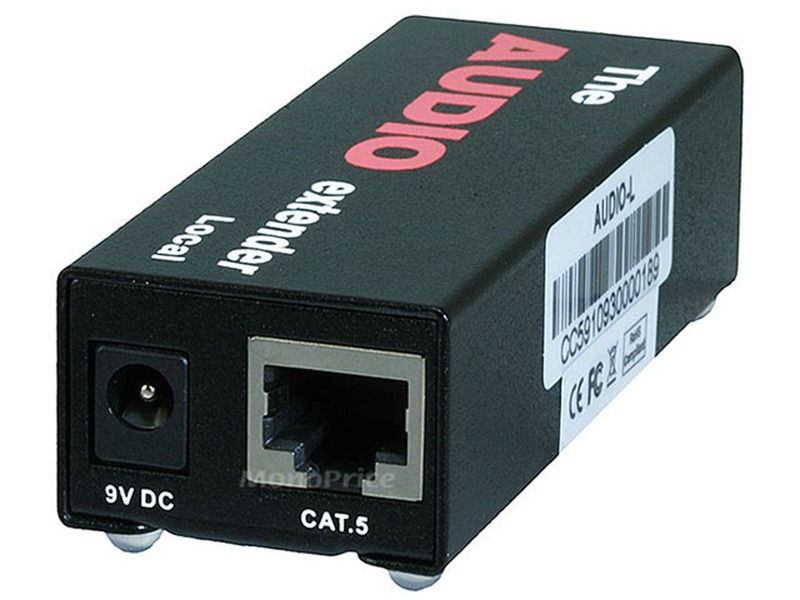 I see this will send sound from a TV to another source, my question is will it transmit sound from a audio monitoring base station like the Louroe Electronicc APR-1 to a TV? The APR-1 is basically a monitoring microphone. Are these line level or signal level outputs? BEST ANSWER: Signal and they’re also terrible. Monoprice has deleted my review three times now. They use a transformer and it cycles basically anything below 150Hz below out. There’s no digital transfer on them, we actually found it sounded 50,000 times better by just soldering to the Cat5e over using these. Does the power adapter support 220-250v? Does this unit support TRRS 3.5mm microphone plugs? Bought a set to feed stereo from the unbalanced outputs of a Mackie mixer to a remotely located PTZ webcam. The run is much too long for high Z analog. I have not tried the return mic circuit. The product works well. It has operated 24/7 for one month with no issues. There is no audible degradation of frequency response or S/N ratio. No audible digital artifiacts. I have no way to measure any of these specs. I wish Monoprice would publish them. I had to tie two PA systems together in an olympic swimming pool training center. The amplifiers were kiddy-corner in the natatorium. So I ran cat5 cable up 4 meters to the rafters, then down the 50 meter length of the pool, then across the 25 yard end of the pool and back down 4 meters. I had my doubts, after all, I was using cheap cat5 cable and was going more than 270 feet. It worked perfectly. I would recommend this to anyone who has a long distance between sources. PROS: It simply worked, and worked well over 270 feet. Easy to hook up - works great! The device was easy to hook up using some adapters to connect a stereo receiver to a audio mixer some 150 feet away. The sound quality and output level were great with no adjustments. 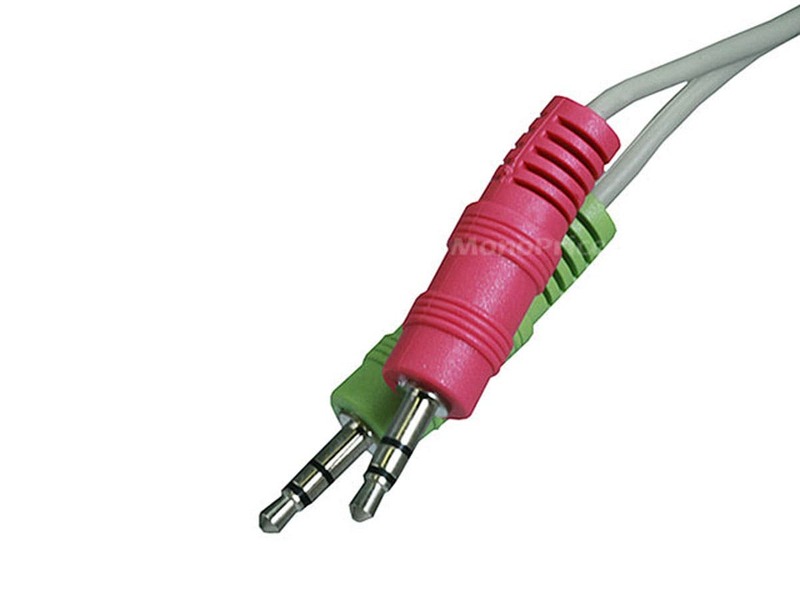 Make sure you get the adapters you need to connect 1/8" stereo RTS plugs to your equipment. Works great and solves a real problem! I have a music source in my main floor, and need to route it to the 2nd floor as well as basement amplifiers. That way I have multiple zones. 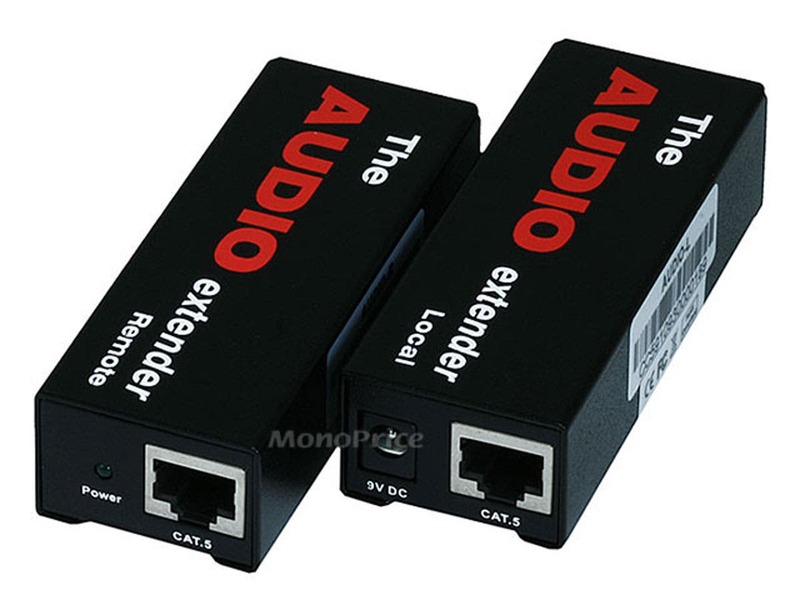 I bought a RCA 1-to-4 splitter amplifier first, then use these Audio Extenders to send the music 3 ways over large distances. Really solved the problem of getting analog signals to cleanly travel, and its great that it uses cheap, easy to run ethernet. Did not notice any delays in the music. Just be aware that you need to run dedicated ethernet cables, as this is just using that wire for transport, it is not really ethernet packets. You cannot use it over your existing network. Should come with RCA cables on both sides... that would make sense. I had to buy them. 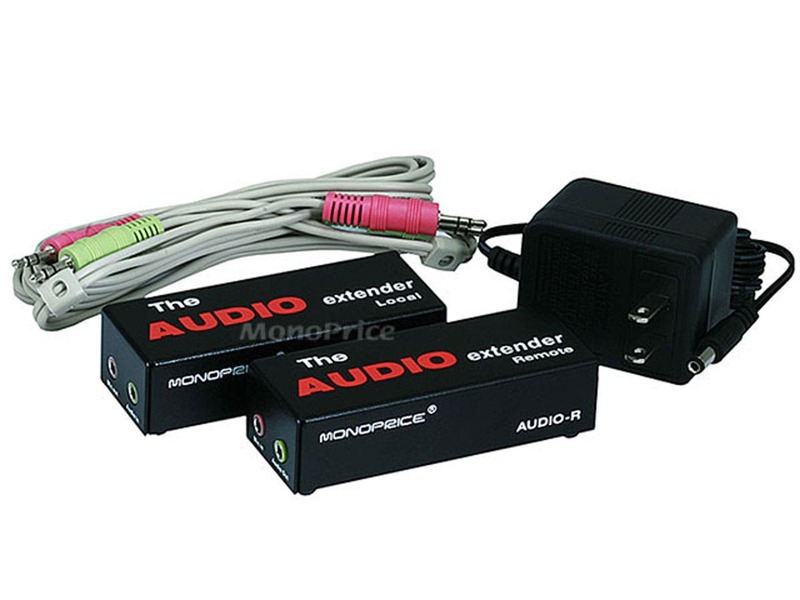 Another great Monoprice product! The only thing keeping this away from a perfect 10 is mentioned in the Cons section. CONS: -Would be nice if the Microphone input was in stereo so that you can send stereo sound in both directions. I usually use the stereo in my basement as the source, but sometimes it is more convenient to use the first floor stereo as the source. I bought this to be able to stream music for a YMCA location. We needed to have the same music in the fitness and weight rooms. I looked into running a long analog audio cable but wasn't sure it would work since I'd read that there would be signal degradation over 25'. So I loaded up trusty monoprice.com and found this. The hardest part was stringing the 200 feet of cable through the ceiling. Actually connecting the extender was incredibly easy. Just plug the 3.5mm cable in and plug the Cat5 in and instant audio! I'm so happy i bought this device, i was a bit skepitcal with it only being $50 but its monoprice and they havent disappointed me yet. The audio quality is excellent with zero delay in the different areas in my house. You wont regret buying it. Plug it in and it just works! Great signal on our run of 200ft. We have no noticeable signal loss since it is powered. This is definitely affordable. Great shipping and service from monoprice! I am ordering it again when it is in stock. 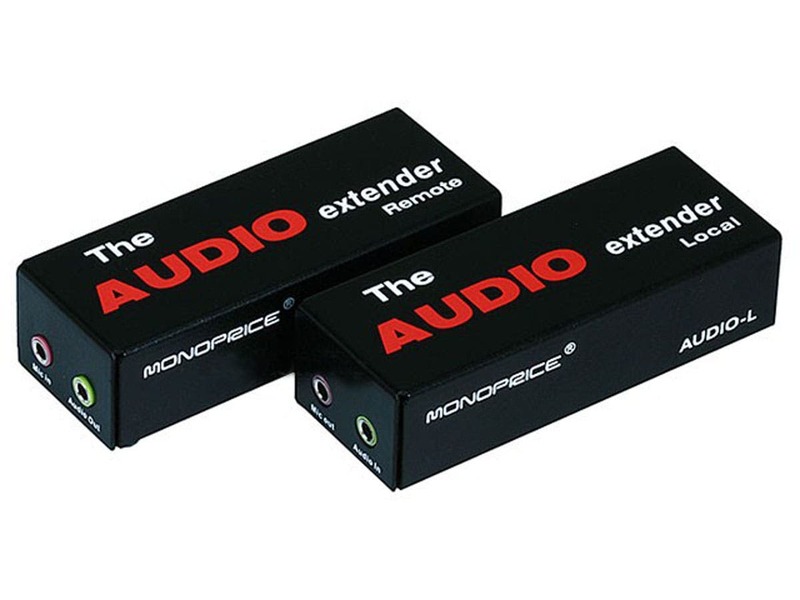 I liked the first one so much, that when I purchased another TV, I bought another audio extender. Works like a charm! 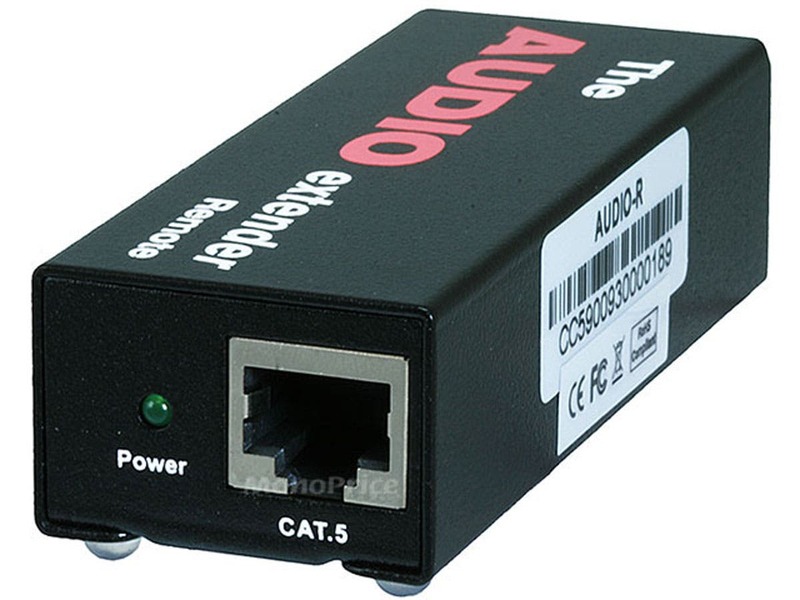 It allows me to send the sound from my TV through my cat5 connections to the multizone controller which then is available to feed any of the speakers in the house.